Playing the part of a sophisticated and creative bartender is easy if you have some go-to recipes up your sleeve. So when you’re hosting your holiday cookie party, or just hanging out with the family after hours of gift wrapping and putting the kids to bed, these drinks are sure to please. 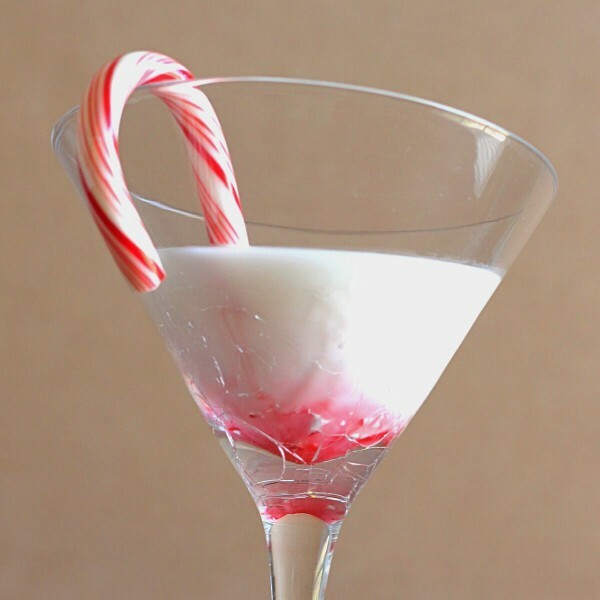 I’ve compiled a list of my favorite showstopping, holiday cocktail recipes. Each one is pretty easy to make, and will add a touch of festive charm to your next holiday get together. 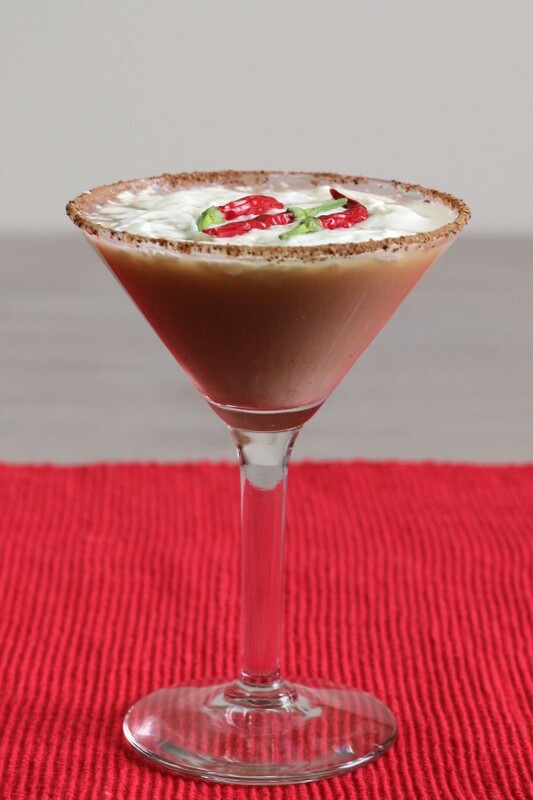 This recipe calls for white creme de cacao and peppermint schnapps. As creamy and delicious as it is pretty to look at, this drink is a perfect addition to your cocktail menu. Check out the full recipe here. 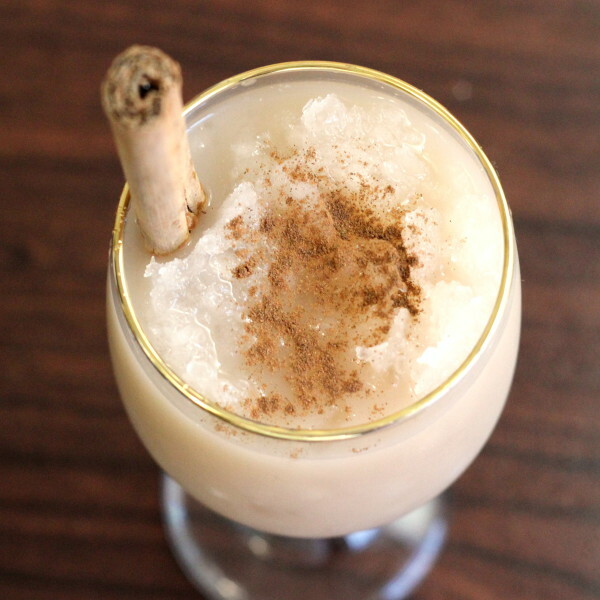 Another beautiful drink, the Snowball is traditionally a summertime drink, despite the name. I have no idea why, especially since it boasts holiday flavors like vanilla, cinnamon, and Kahlua. Oh well. Rules are made to be broken from time to time. Get the full recipe here. This drink adds just the right amount of fire to your ice. For those Lou Reeds out there that like to take a walk on the wild side and spice things up, this is the cocktail for you. It features the bold flavor of chili infused vodka. Get the full recipe here. 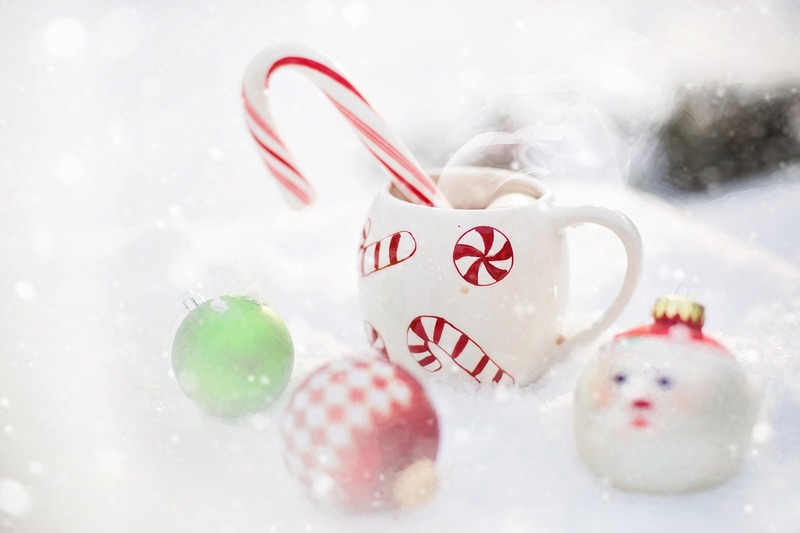 For some of my favorite hot holiday cocktails, and even some non-alcoholic ‘mocktails’, check out this list. Seriously, guys. Don’t just read this post and say to yourself that these drinks sound delicious. They do not disappoint. Make one immediately!— (unless you’re driving or about to drive…Bailey cares).